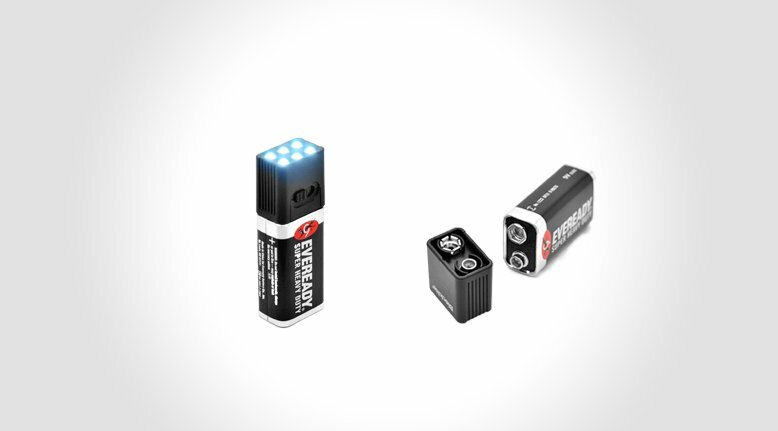 The Blocklite 9 Volt LED Flashlight is a perfect fusion of functionality and simplicity. The flashlight pops on or off the top of a 9 volt battery, and has 3 modes of brightness to choose from. They're small, compatct, and simple. This flashlight is one of those minimal products that is incredibly handy to have stored in various location: lying around the house, tent pocket, backpack, glove compartment. At the time of posting the price was $8.